How many trips up and down the stairs do you think it took artist Janne Parviainen to create this incredible topographical light painting? Apparently, quite a few. 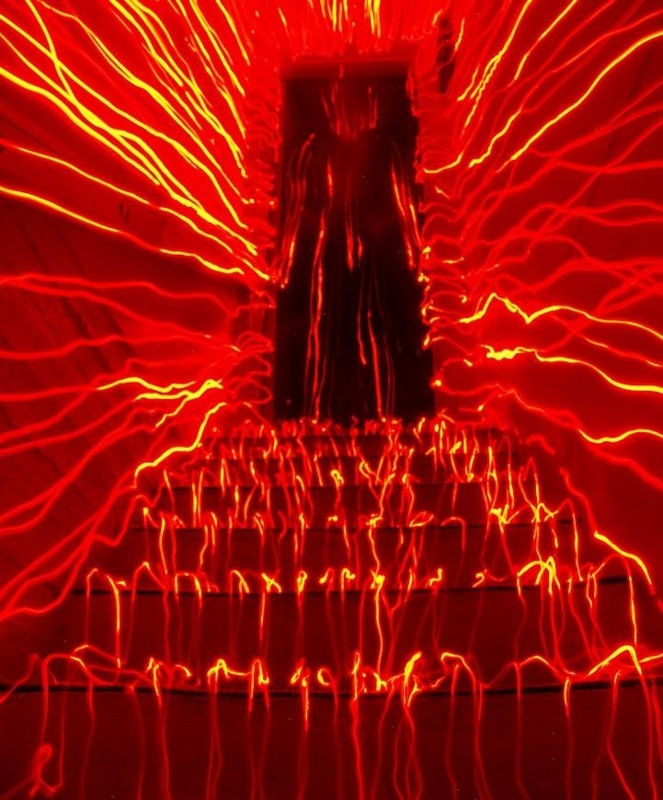 Using only one LED, he moves around his house, tracing all of the surfaces. Sometimes the exposure times are up to 30 minutes to achieve this effect. He’s done similar projects in the past, like these fun, but slightly creepy skeletons. Check out Janne’s website and Flickr profile to see more of his work. Inspired? Want to create your own light painting? It’s pretty simple to do with a flashlight or an LED and stop motion animation. Or for something a little more complicated, how about this DIY light painting saber? Have you created any light paintings? Show us what you came up with!